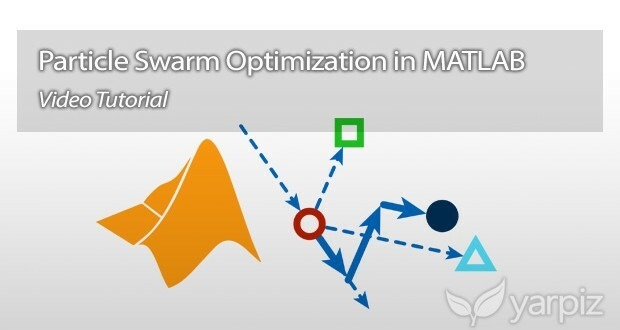 In this video tutorial, implementation of Particle Swarm Optimization (PSO) in MATLAB is discussed in detail. In the first part, theoretical foundations of PSO is briefly reviewed. 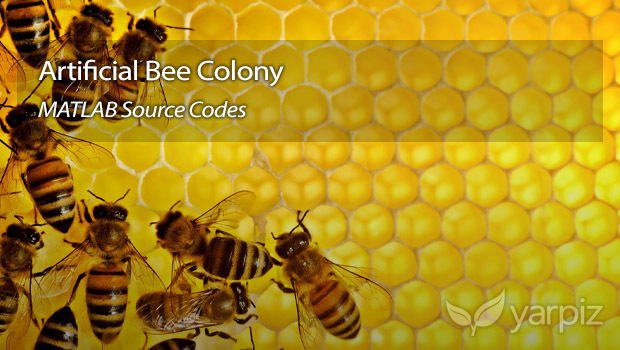 In the next two parts of this video tutorial, PSO is implemented line-by-line and from scratch, and every line of code is described in detail. 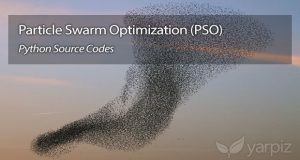 After watching this video tutorial, you will be able to know what is PSO, and how it works, and how you can use it to solve your own optimization problems. Also, you will learn how to implement PSO in MATLAB programming language. 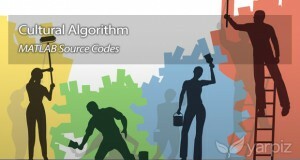 If you are familiar with other programming languages, it is easy to translate the MATLAB code and rewrite the PSO code in other programming languages. The video tutorial is available to watch online, via Yarpiz YouTube Channel, and to download as MP4 files. The project files of the video tutorial and lecture notes written by instructor during the course, are also available to download. The instructor of this course is Dr. S. Mostapha Kalami Heris, PhD of Control and Systems Engineering. Also the projects files and lecture notes, are available to download, via following URLs. The download links of this project are listed below.